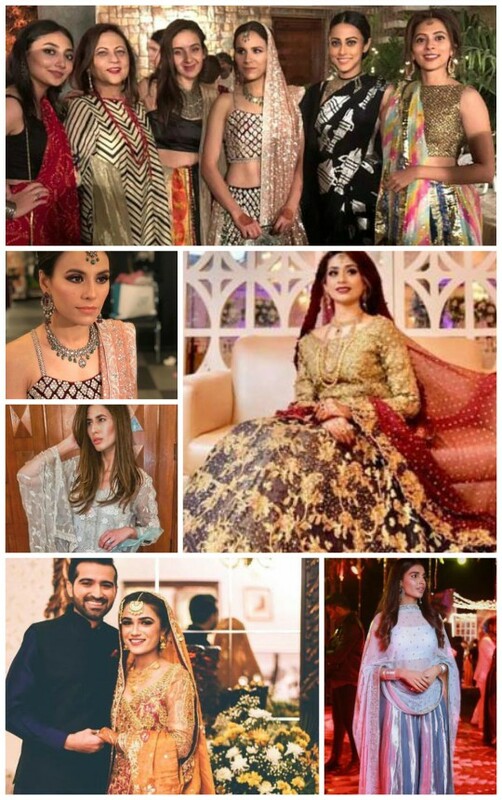 Sana Abbas’ La Fiesta Has Us Ready To Party! 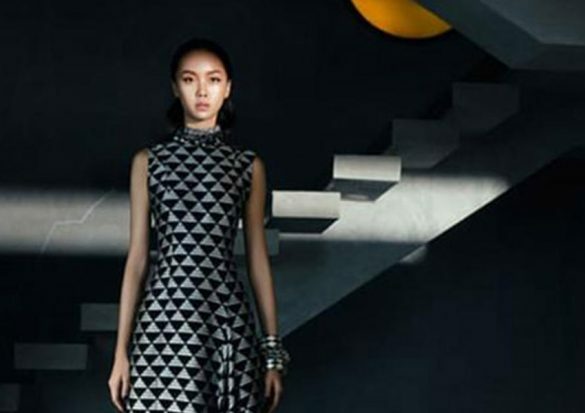 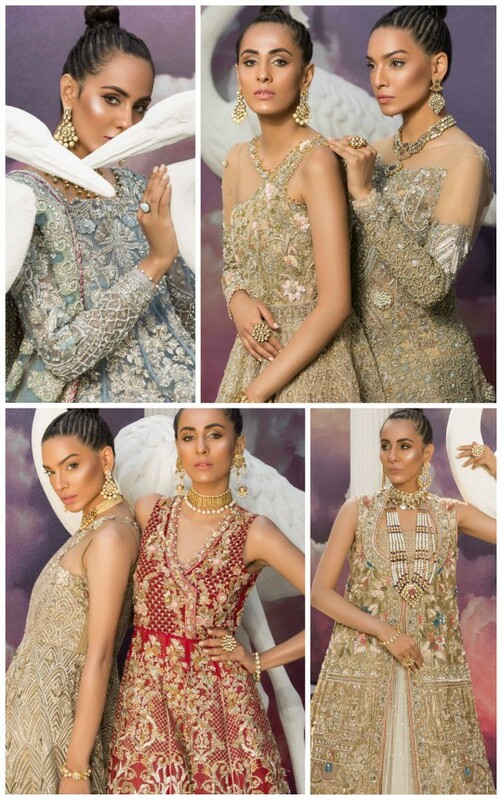 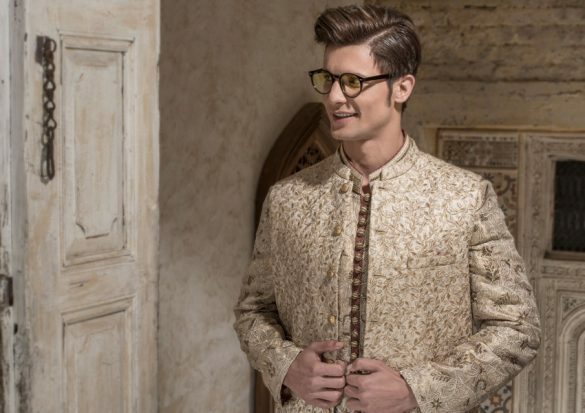 What’s In Store: All Eyes on Amir Adnan’s “The Urban Legend” Collection! 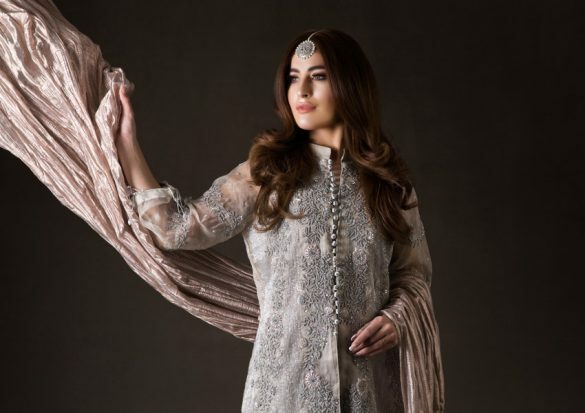 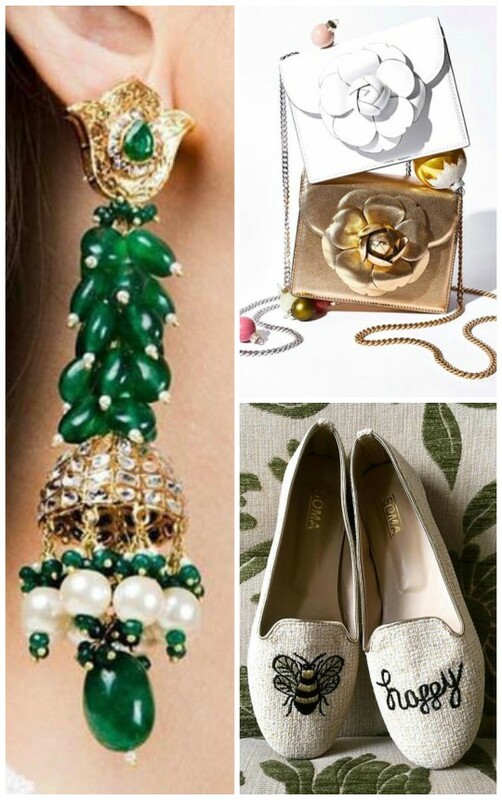 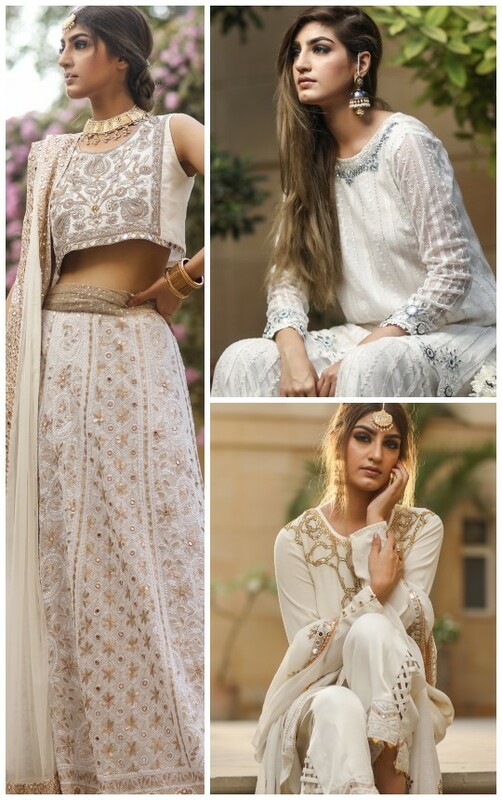 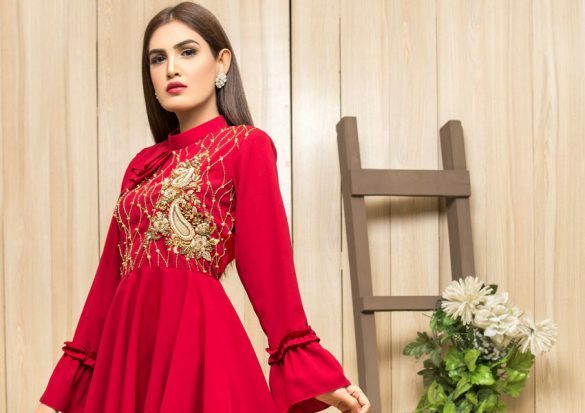 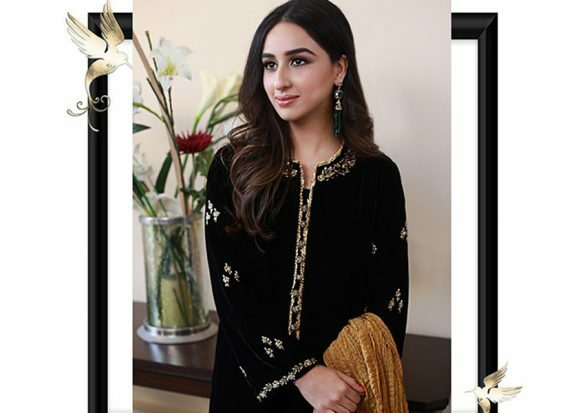 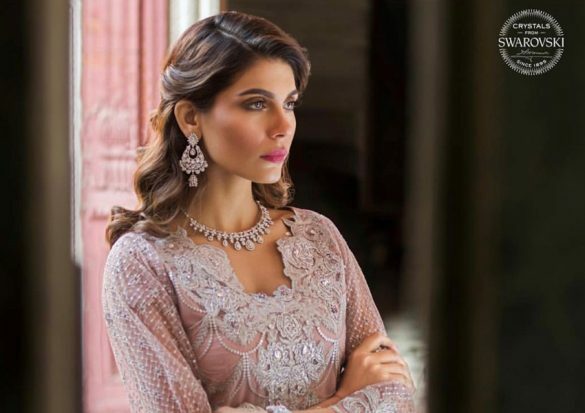 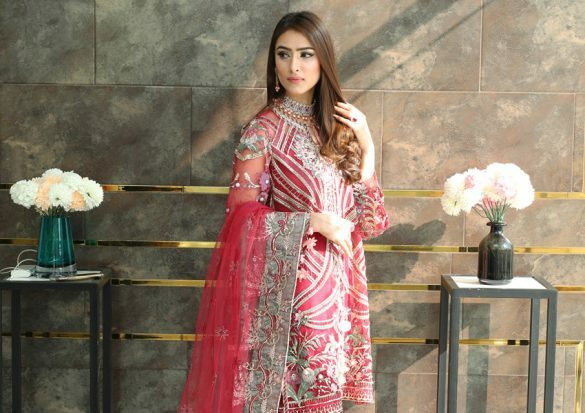 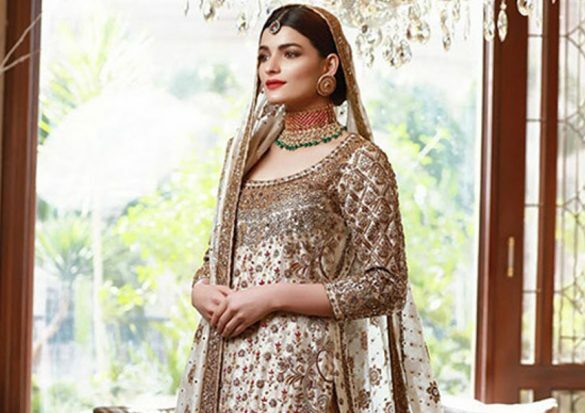 What’s In Store: Sania Maskatiya’s Eclectic Winter Festive 2018 Collection!